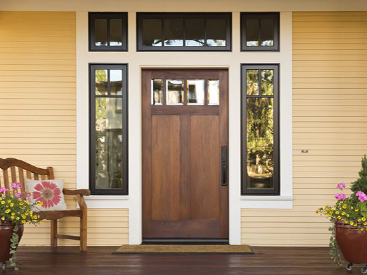 One of the best investments you can make in your home is installing new quality siding. It can boost your curb appeal and make your home more energy efficient. It’s like getting double the bang for your buck. With so many siding options available on the market, it can be difficult to decide on the right one for your home. 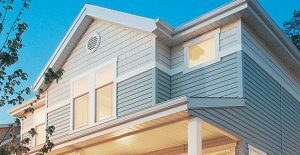 To make it a little easier on you, Blue Springs Siding & Windows decided to make a guide to outline the best siding options we have available to Kansas City area homeowners, and the great characteristics they they can provide for you. Siding can be installed year-round, so no need to rush on making a decision. An informed buyer is usually one that gets the best deal. 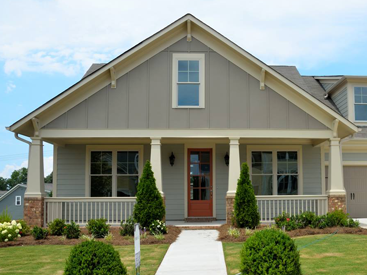 Our James Hardie siding is known for its exceptional durability and style. This fiber cement siding is flame resistant, fade resistant, and pest resistant. Its HZ5 products are formulated with the highest quality raw materials to reduce moisture intrusion. This helps prevent siding from growing mold, shrinking, swelling and cracking. It also comes in a wide range of colors and styles, which allows you to pick the style that’s right for you, not everyone else in your neighborhood. You can install plank style, shingle style, and vertical siding. And there are even more style options you can go ga-ga over. This is beautiful siding that lasts, and Blue Springs Siding & Windows is your preferred James Hardie siding dealer in the Kansas City area. 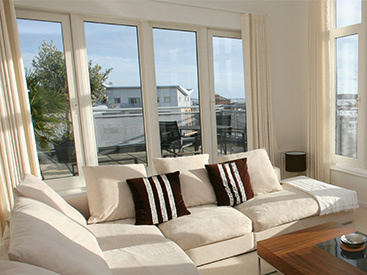 Our team is well trained on the proper installation, which is essential to its best performance. 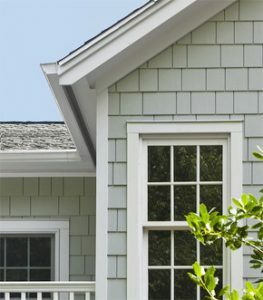 Prodigy vinyl siding by Alside has one of the most energy-efficient designs that features the thickest EPS foam insulation on the market – up to 1 ½” thickness – for exceptional thermal performance. This can help do everything from lower your energy bills year-round, to reduce outside noise pollution. This beautiful siding is designed to capture the look of traditional plank siding, so it’s a great option for homeowners who prefer a classic home style. We are Kansas City’s #1 Alside siding dealer. So, if you decide this is the siding option for your home, make sure you come to us for the best installation and service. Call Blue Springs Siding & Windows at (816) 228-5225 today to talk about your siding options and lay out an installation timeline that fits with your schedule.